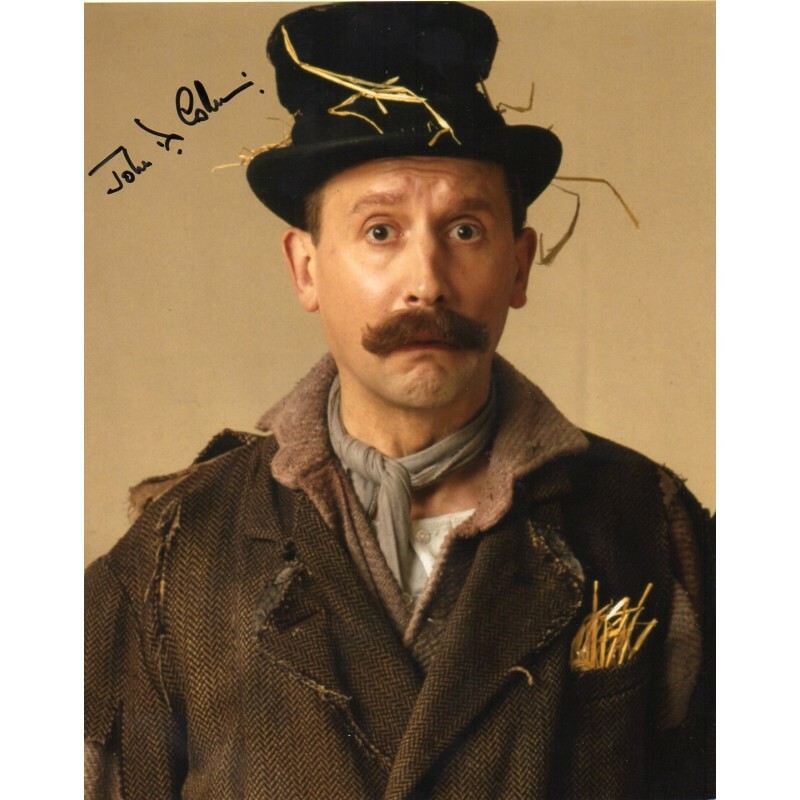 John D. Collins (born 2 December 1942 in London) is an English actor and narrator, perhaps best known for appearing in the BBC sitcom 'Allo 'Allo! in which he played Flt. Lt. Fairfax, a stranded British airman in occupied France during World War II. 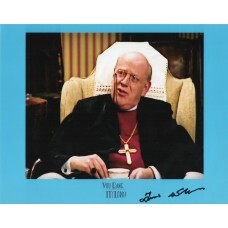 He is the actor to have been cast most frequently in writer/producer David Croft's hit sitcoms: a total of six different series and ten characters.